Enjoy the next installment of the Mystery Tales series! - Things go from bad to worse in the bonus game, and only you can stop it. 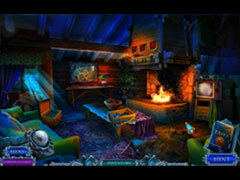 - Find hidden torture devices and add them to your chamber of horrors! - Collect hidden tarot cards to play a bonus card game. 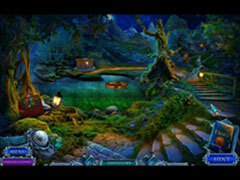 - Locate lost pages and add them to your witch's spellbook. 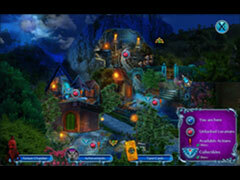 - Includes achievements, wallpapers, soundtrack, and concept art.